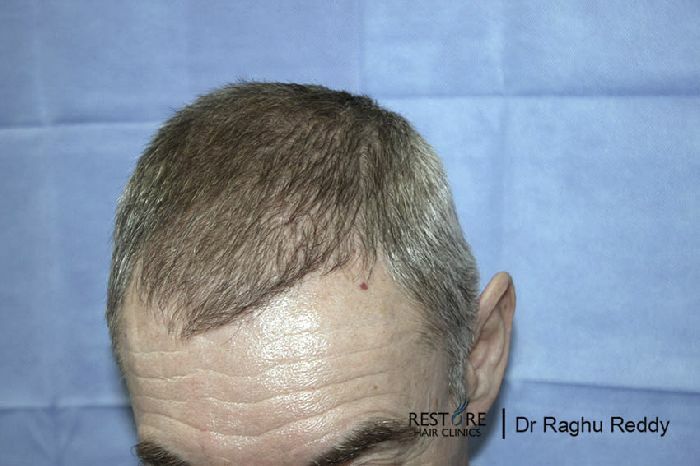 66 year old male with Norwood 3 hair loss pattern presented to us requesting to lower his hairline. 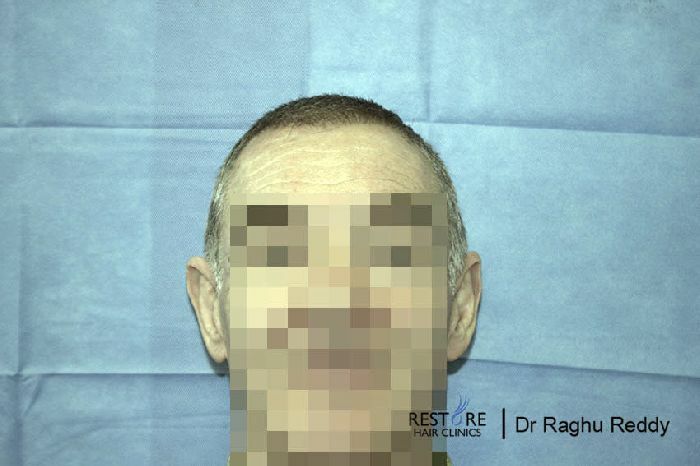 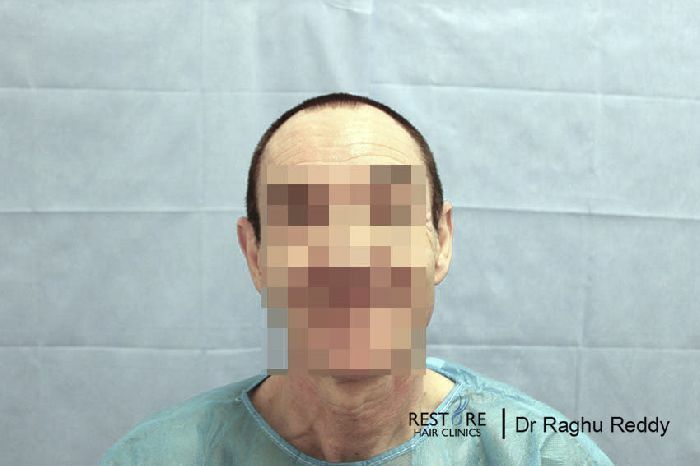 Following an assessment by Dr. Reddy, his suitability was established for FUE. 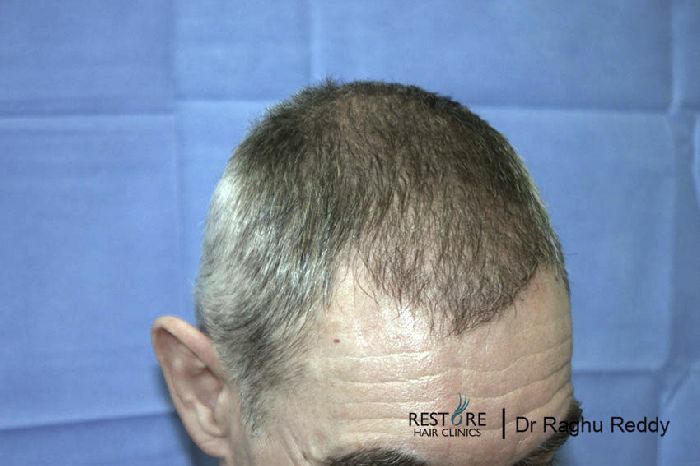 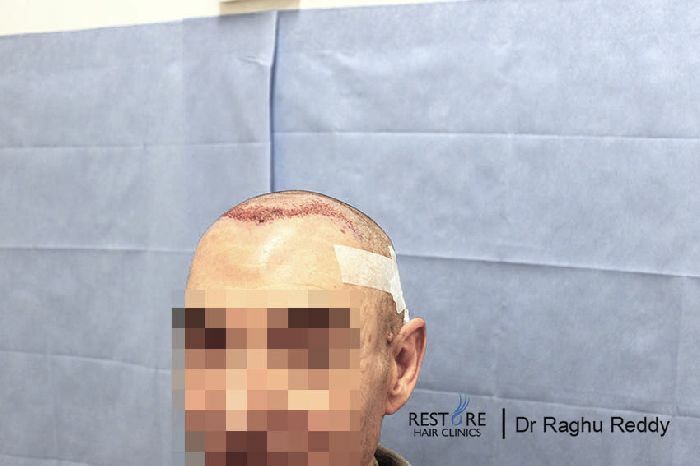 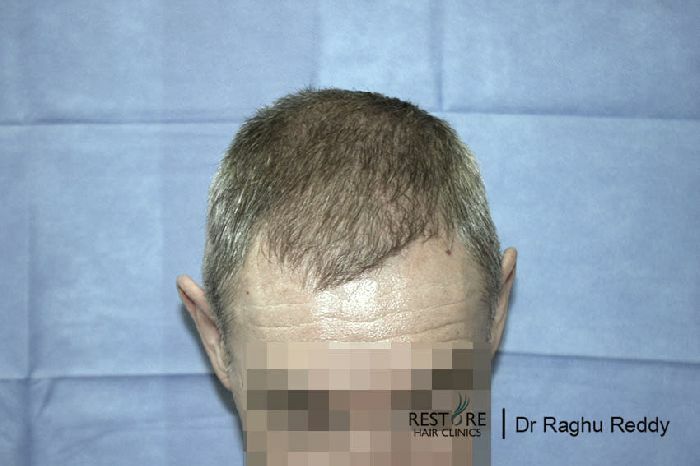 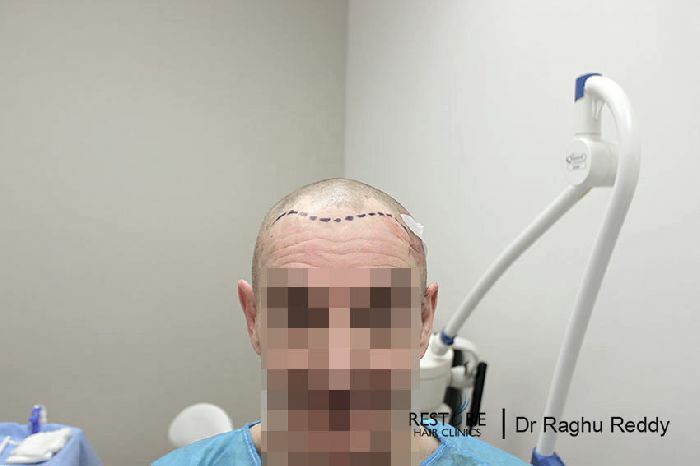 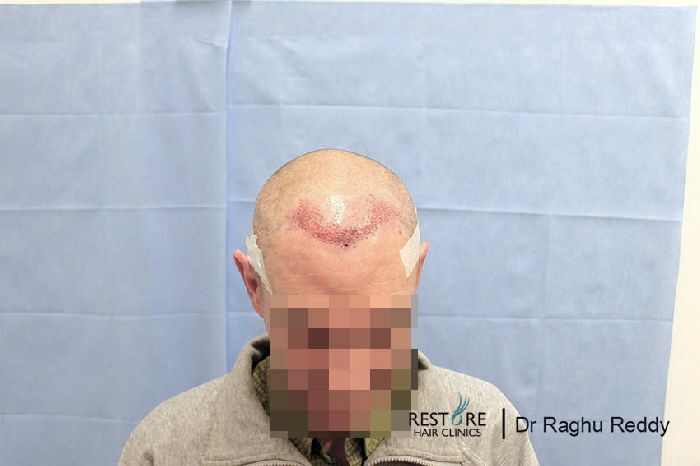 1237 grafts were transferred using FUE technique. 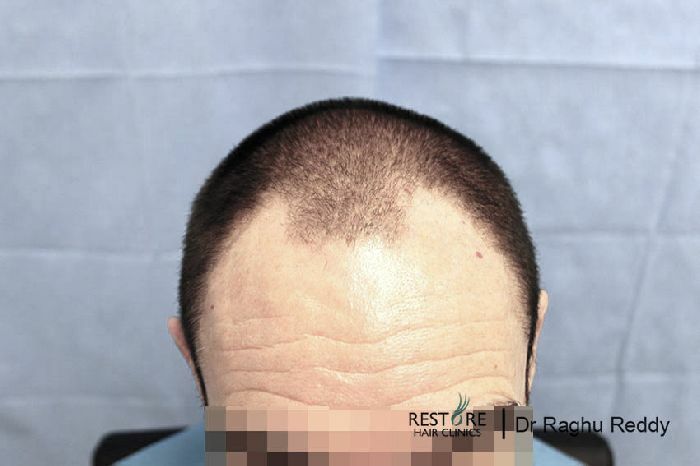 Attached are the pics 6 months after. 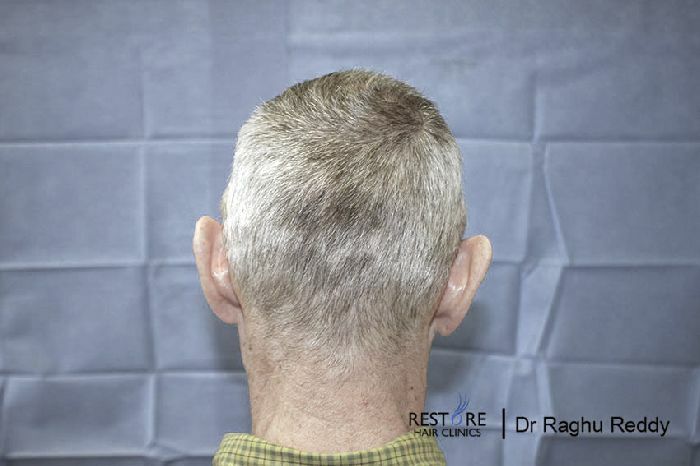 ( note- the client was advised to dye his hair black to the roots).